Because we value each other’s opinions more than perhaps any others, we’ve decided that in addition to our book club episodes, we’re going to choose a book for each other that we haven’t read before. 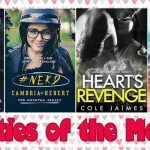 We each have our own lists (Erin | Jaime | Kassiah | Meg), and each month we’ll take turns choosing a book from the lists we’ve made. 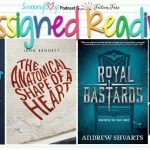 We’ll get together and recap those reads for all of you and let you know what we thought! And we’ll also reveal to each other what we’ll be reading next! Sounds pretty easy, right? You know the drill. While you’re here, subscribe to our podcast in iTunes, and on Google Play. 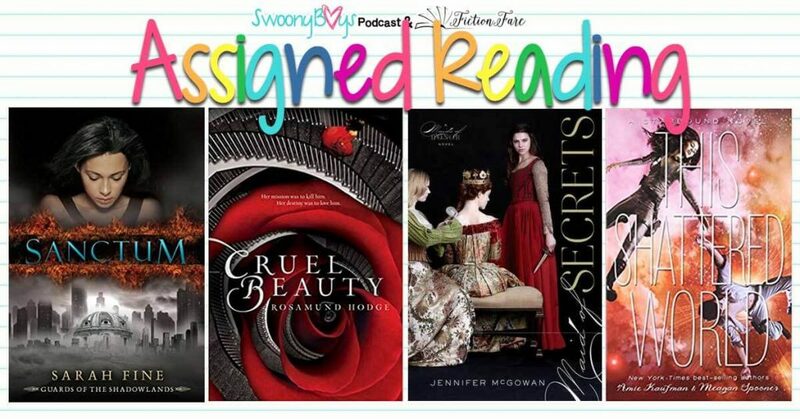 We announce the books that were chosen for us and discuss what we liked about them, if there were things we didn’t like, and (if applicable) whether or not we’ll continue the series. 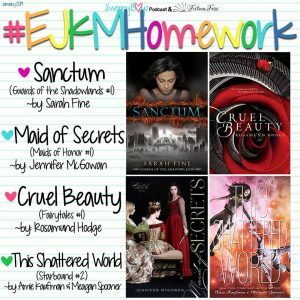 We wrap things up by talking about whether this #EJKMHomework challenge has encouraged us to read other books from our backlists. 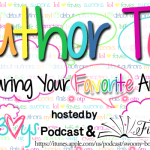 Author Talk – Featuring Jeff Zentner!